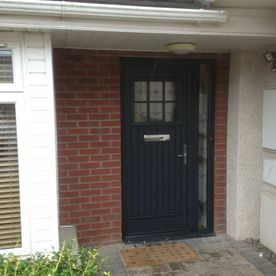 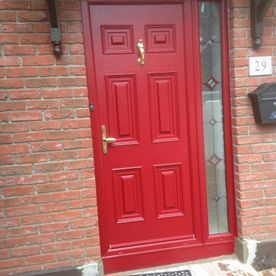 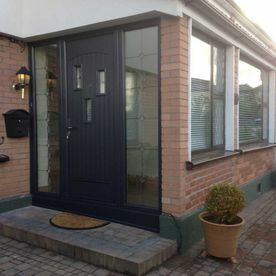 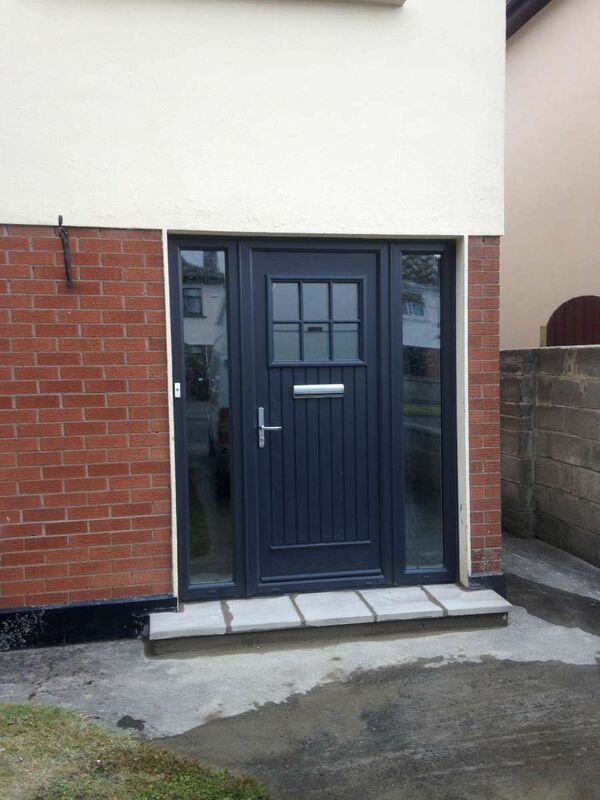 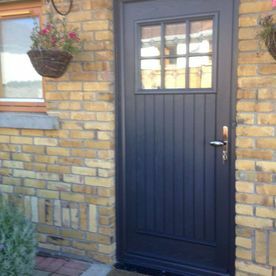 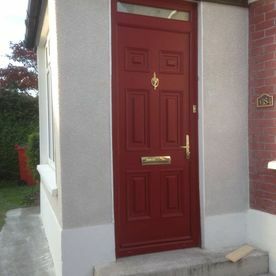 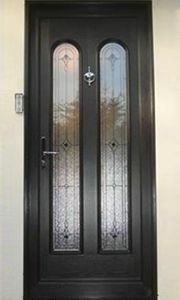 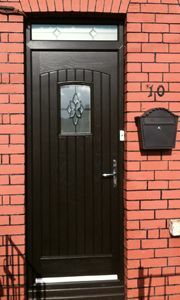 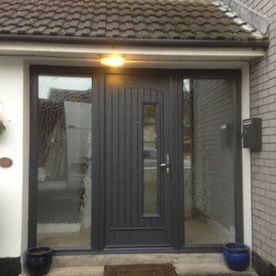 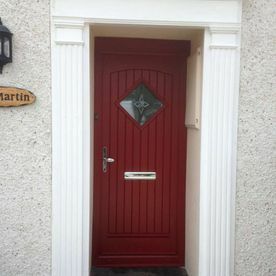 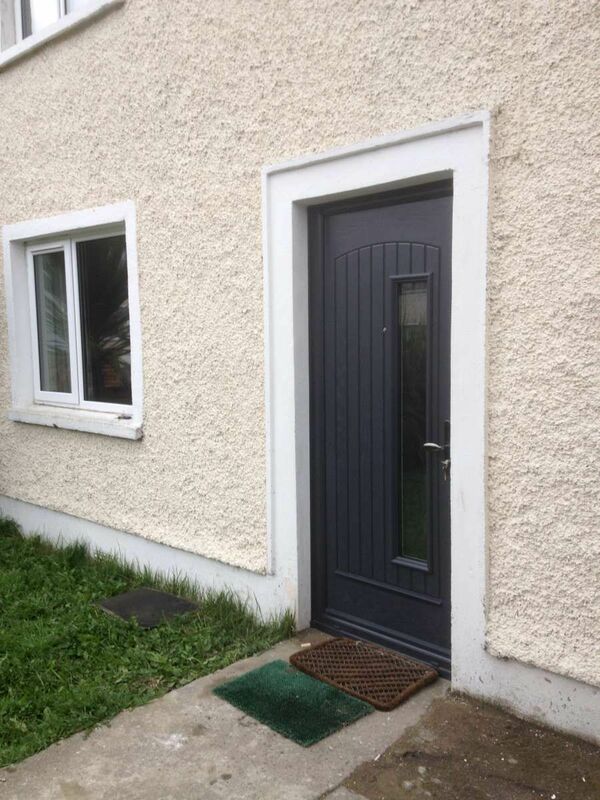 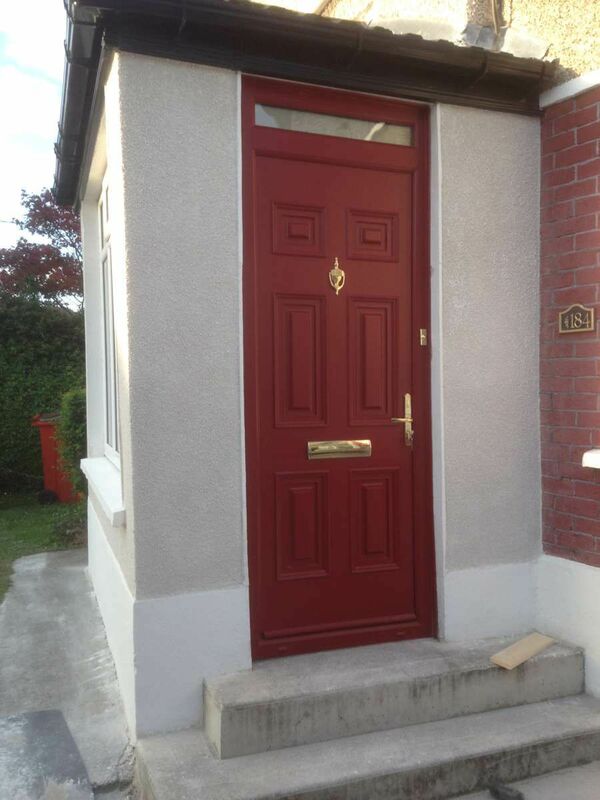 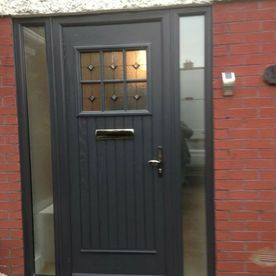 We Supply and fit the complete range of customized security composite doors, The Palladio composite security door is simply the best residential door available in the Irish market place today. 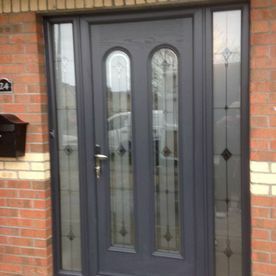 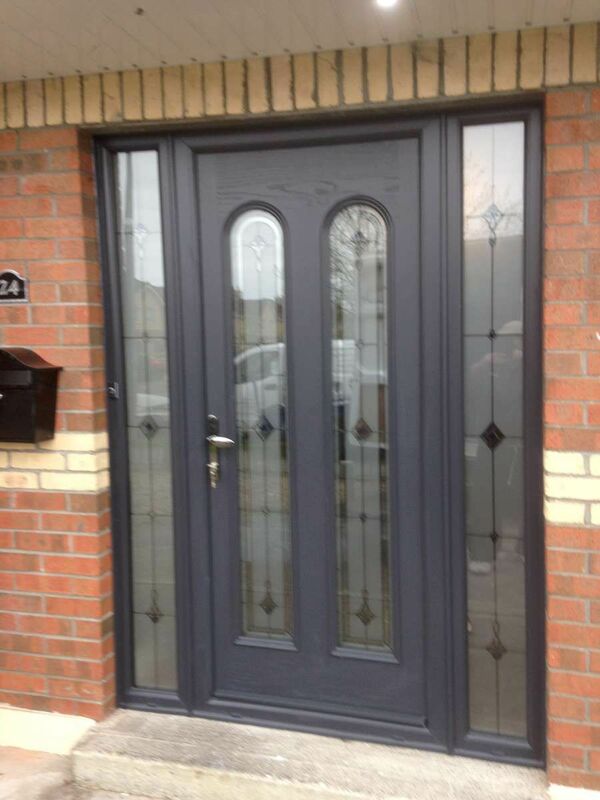 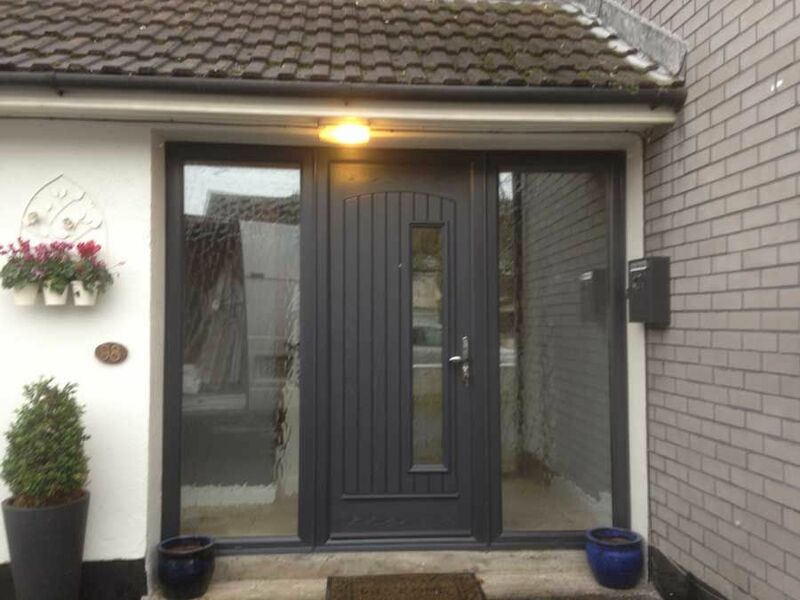 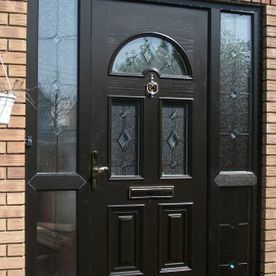 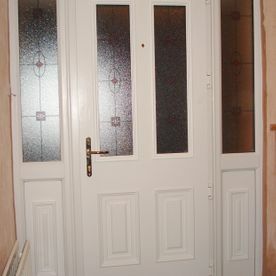 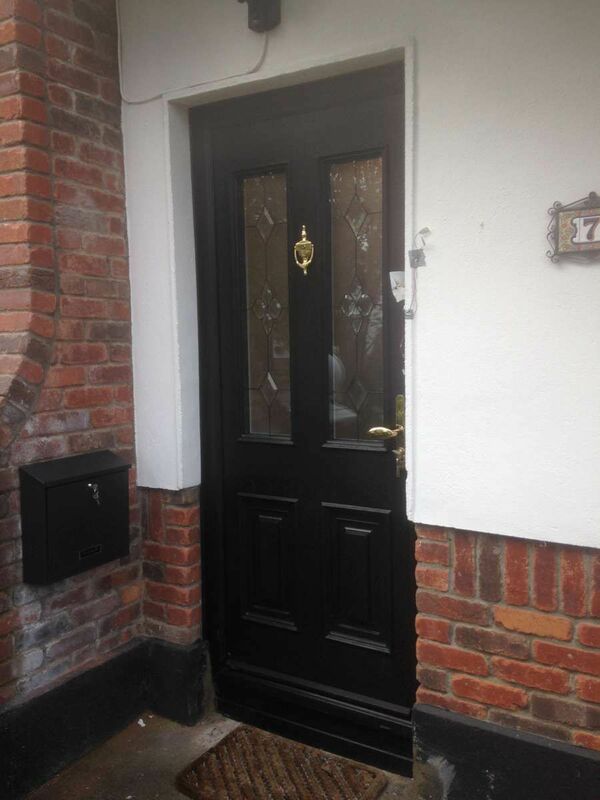 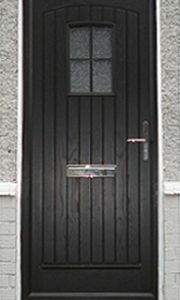 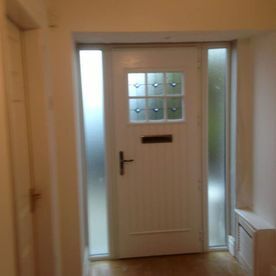 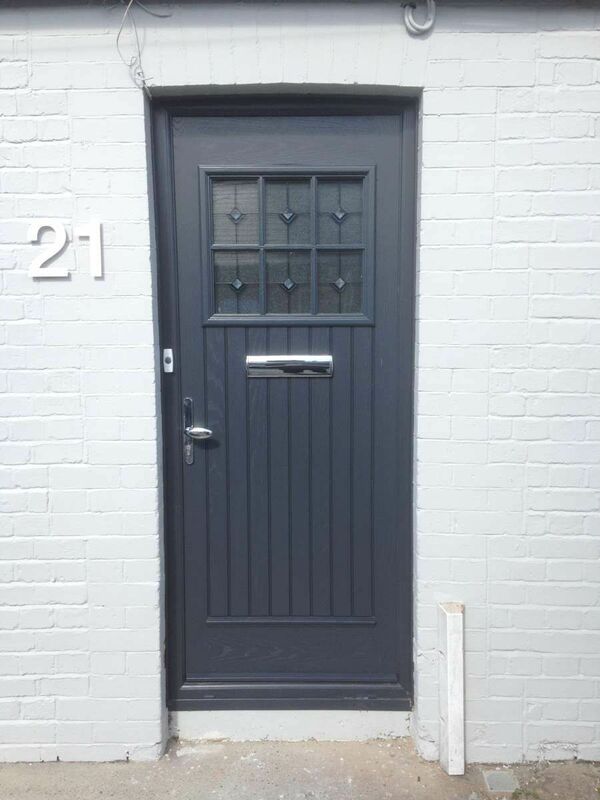 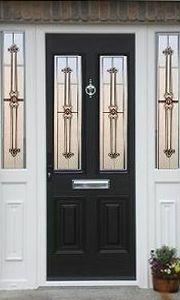 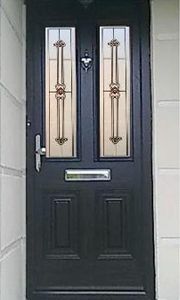 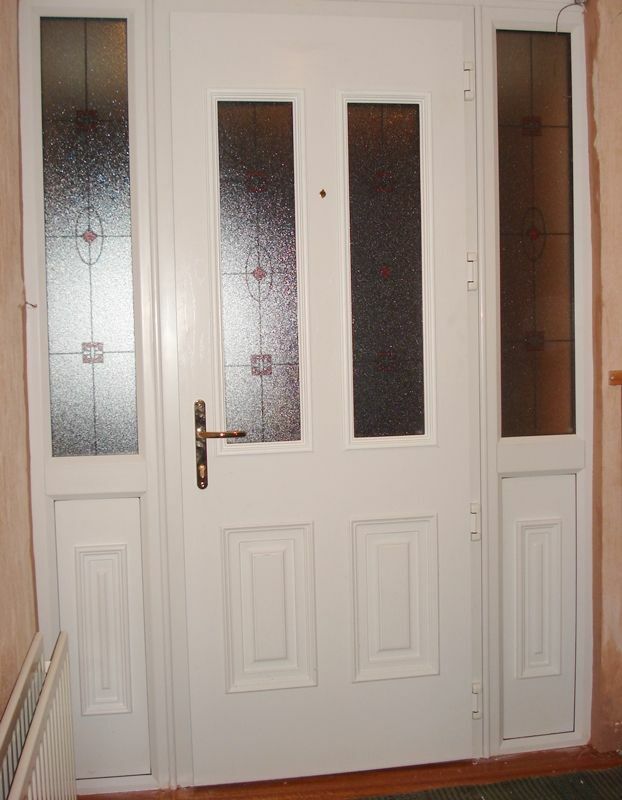 This Double rebate Composite door by far out classes all other replacement door options. 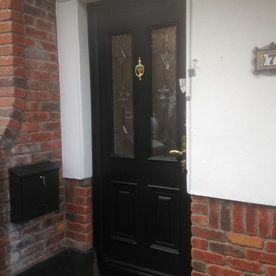 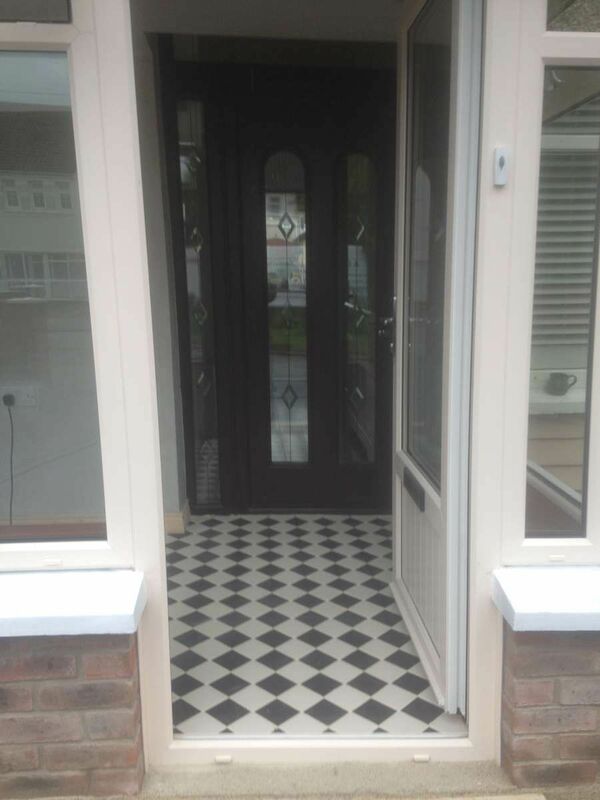 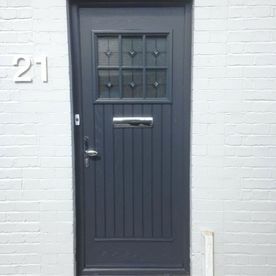 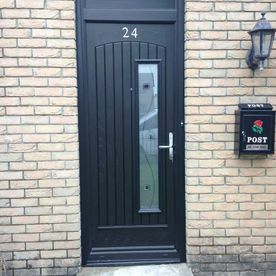 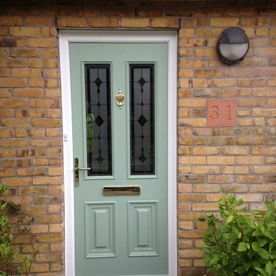 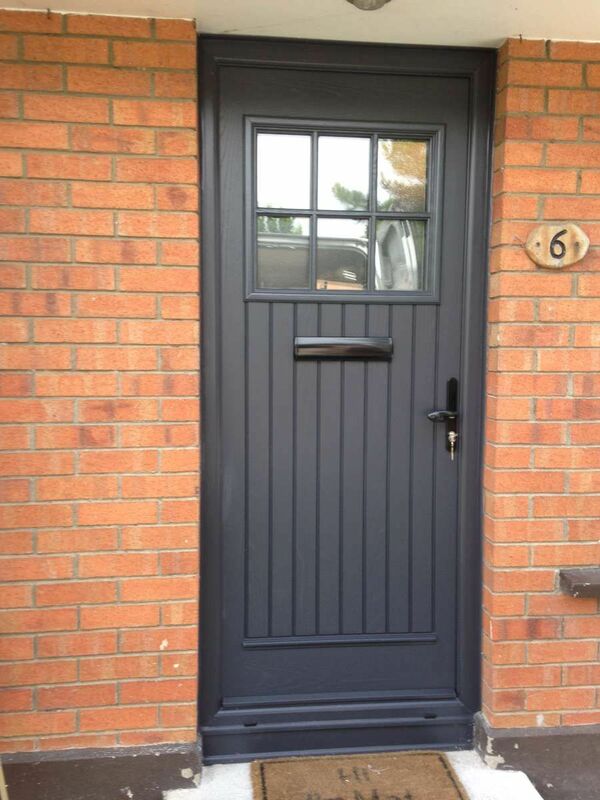 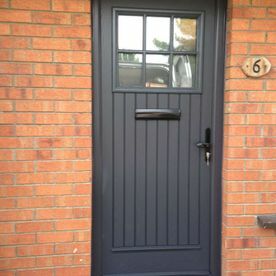 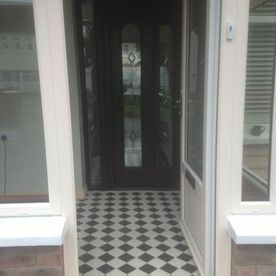 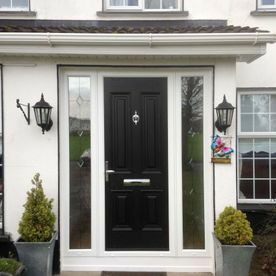 The old Style uPVC doors held their own alongside the aluminum and timber doors of their generation but the Palladio Composite Door marks a huge leap forward in all that is important for replacement residential doors. 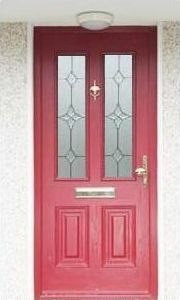 High-Security multipoint anti-snap lock systems, highest achievable “U” and insulation values and unequalled overall design, and colour choice options. 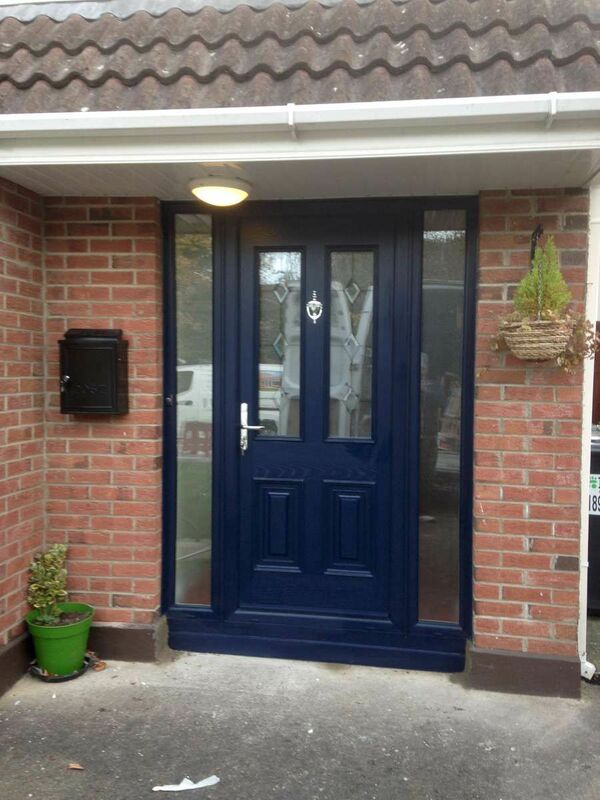 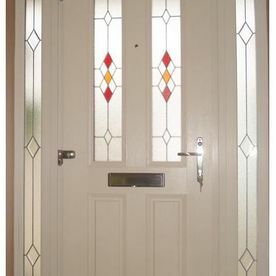 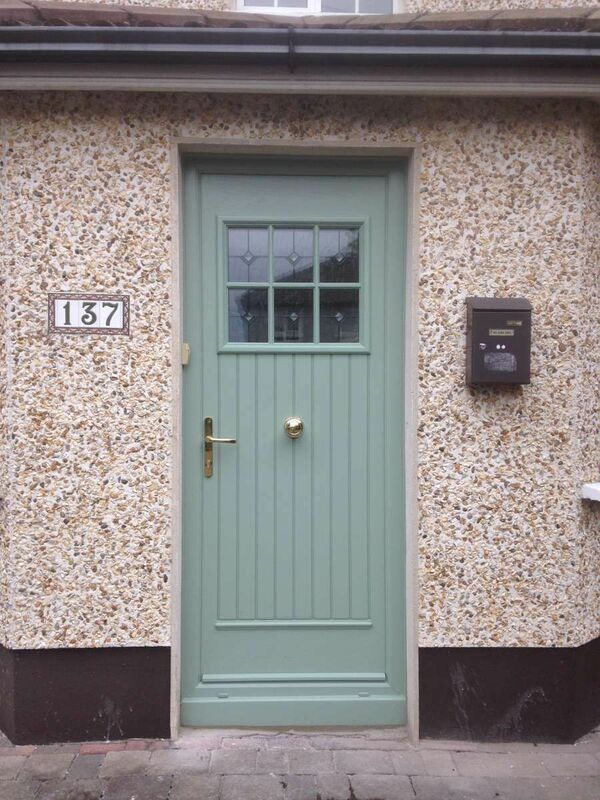 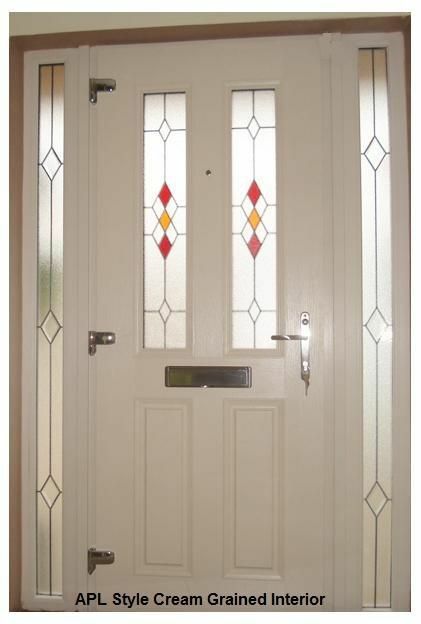 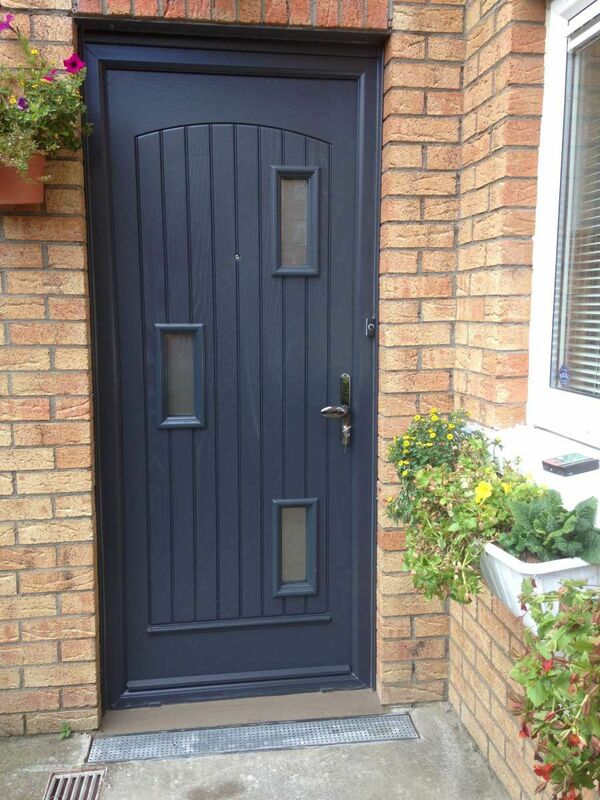 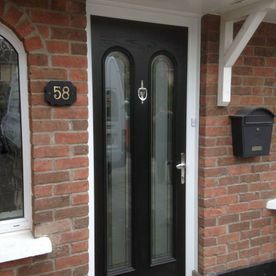 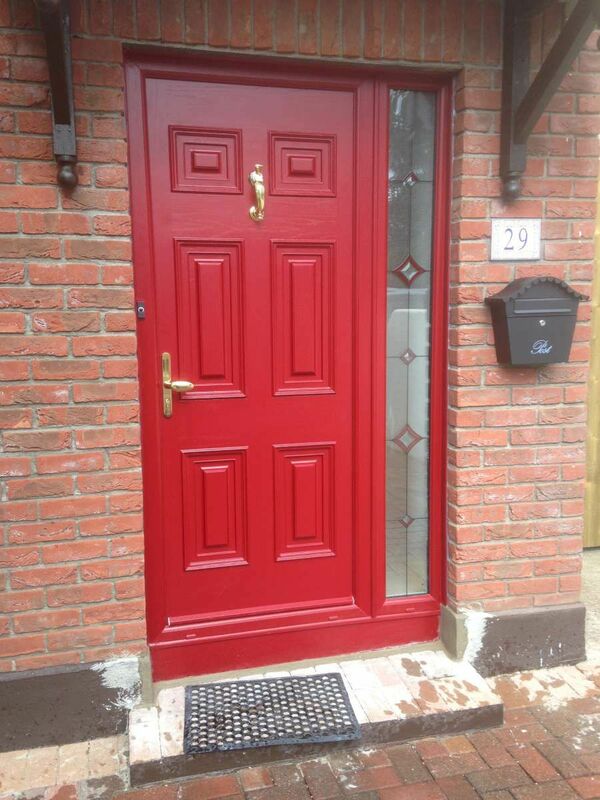 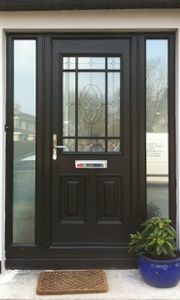 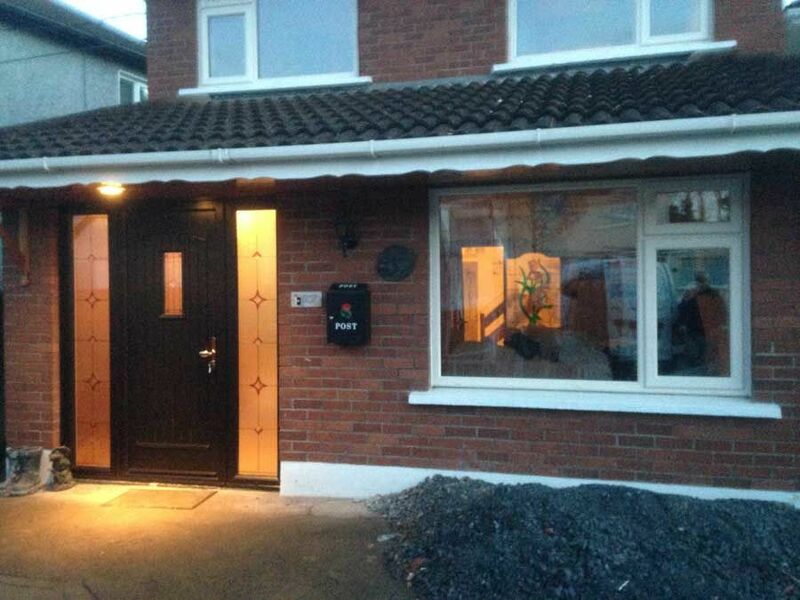 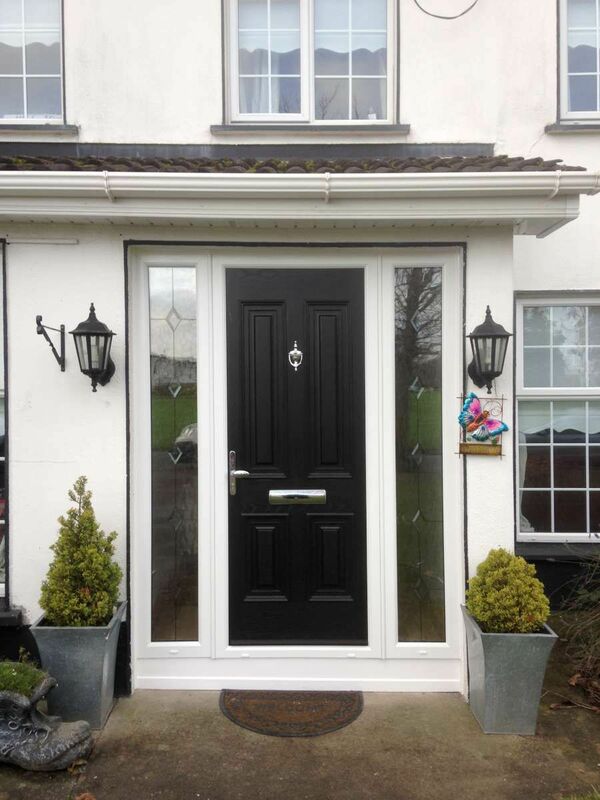 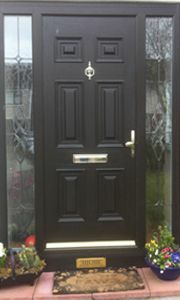 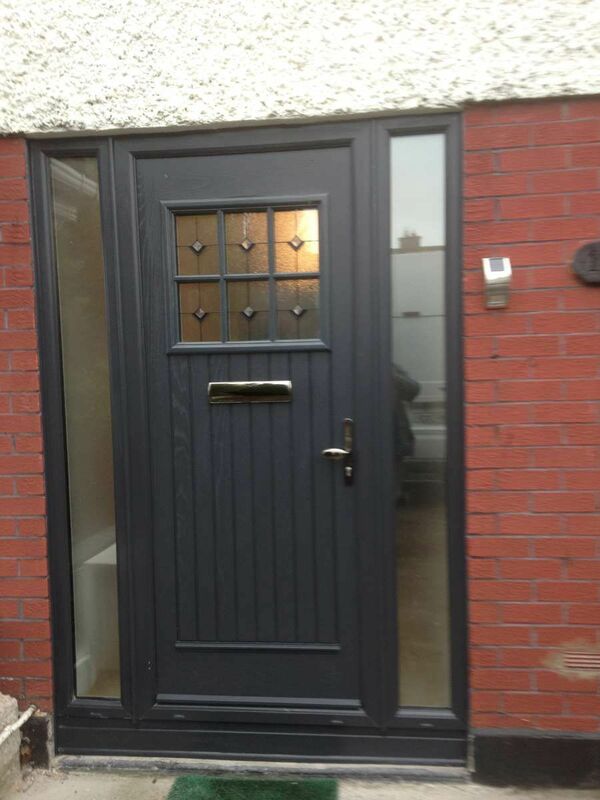 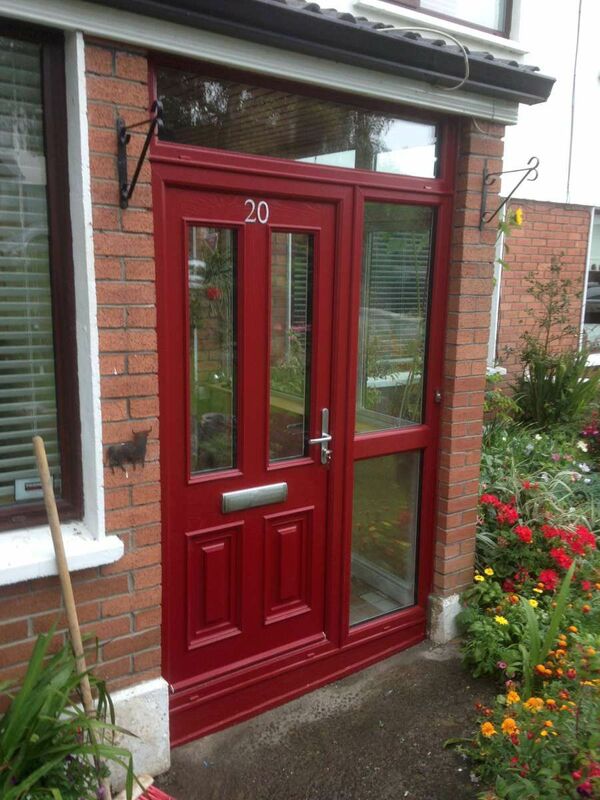 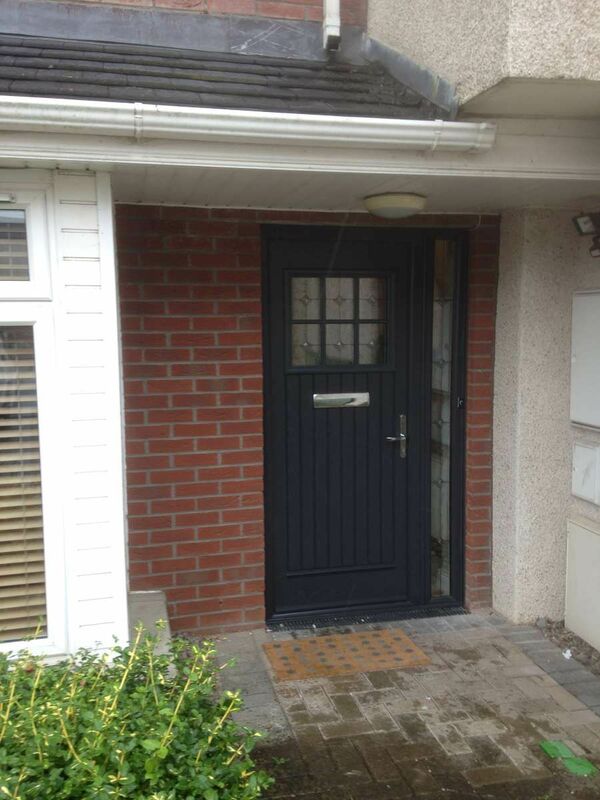 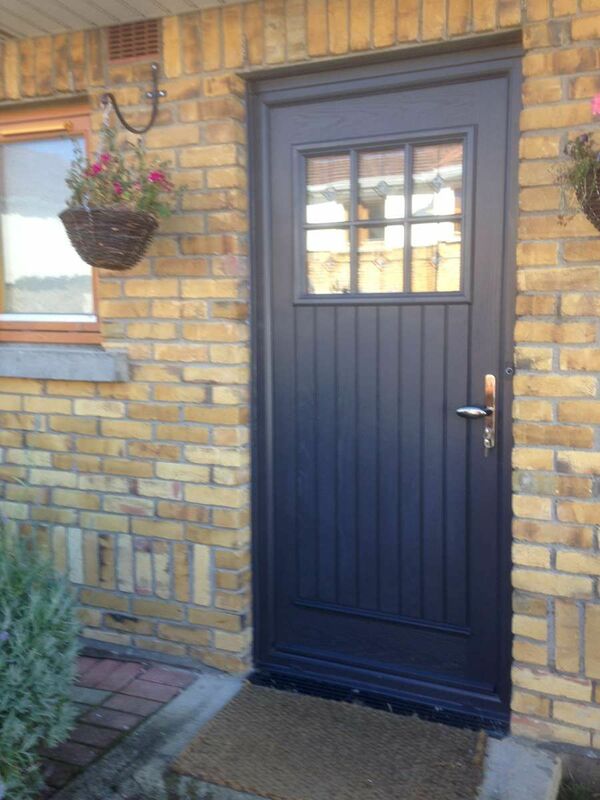 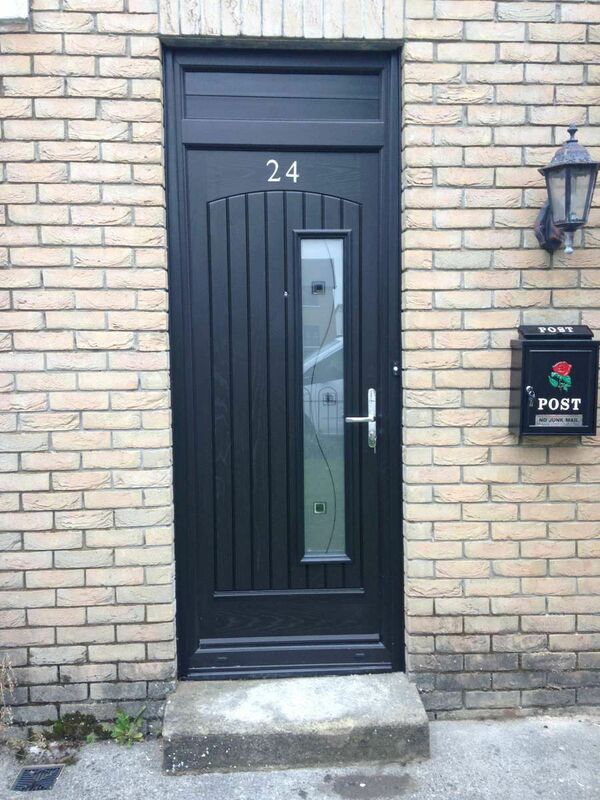 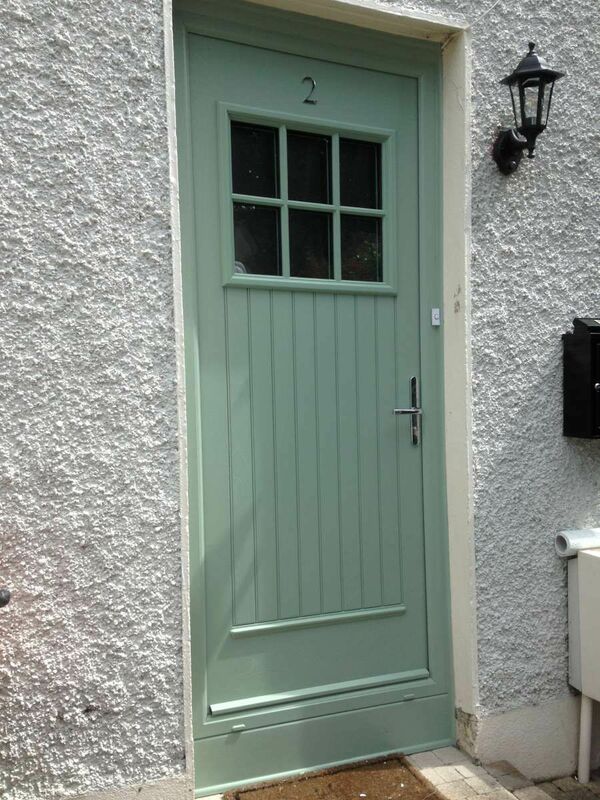 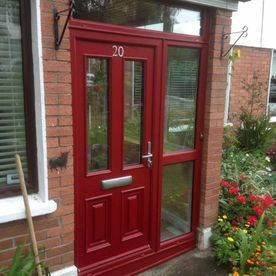 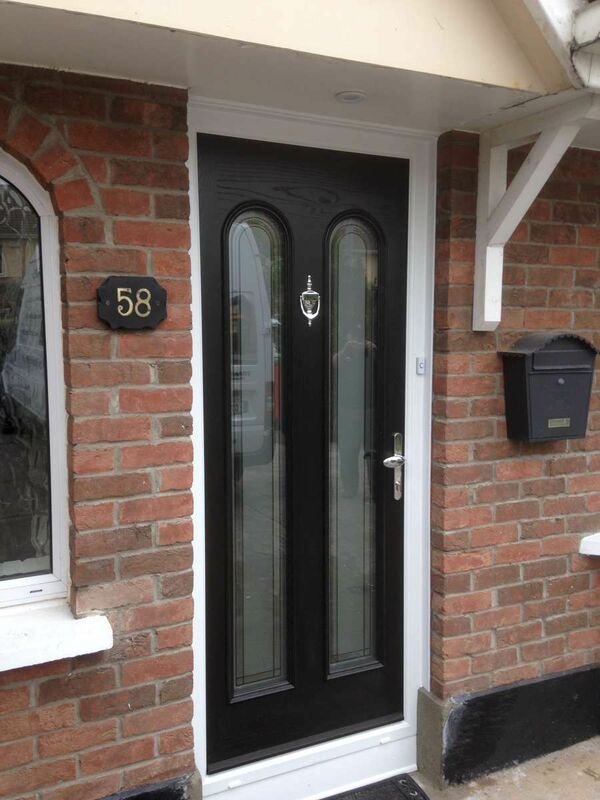 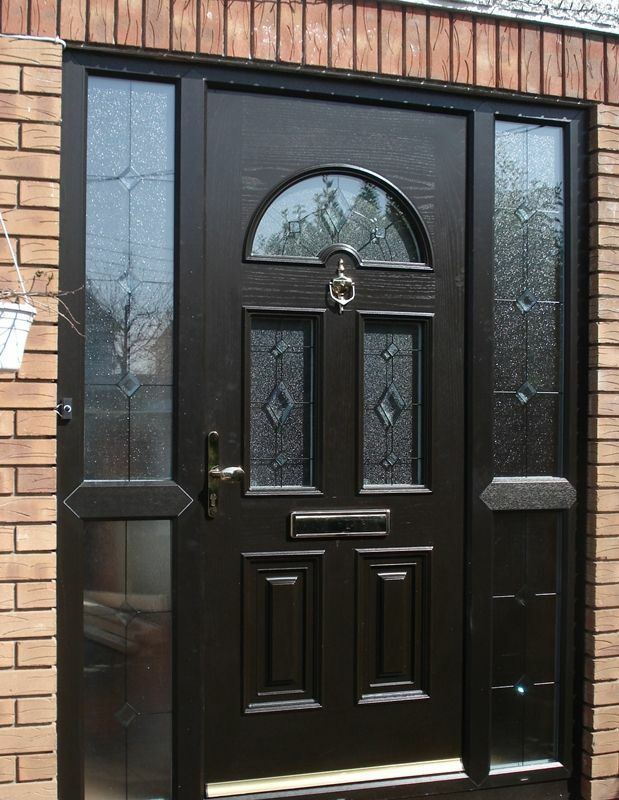 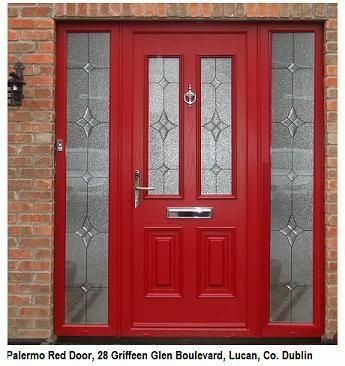 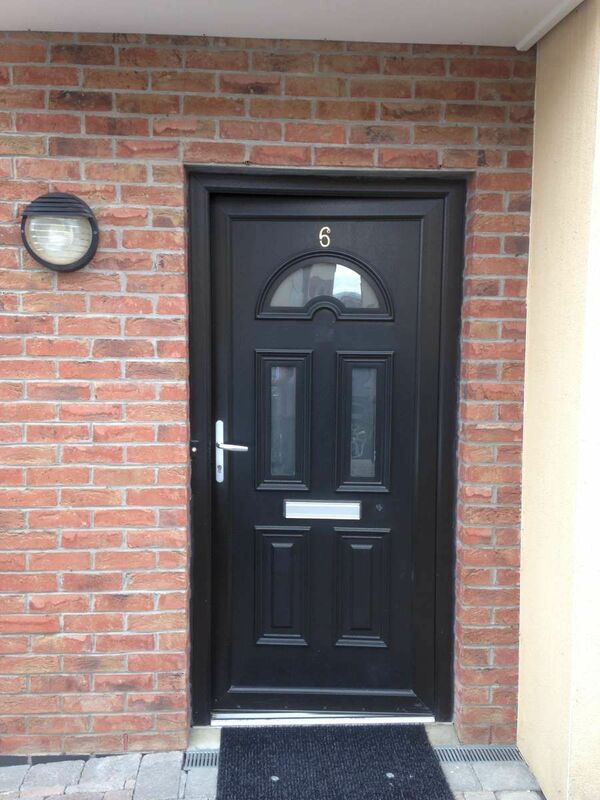 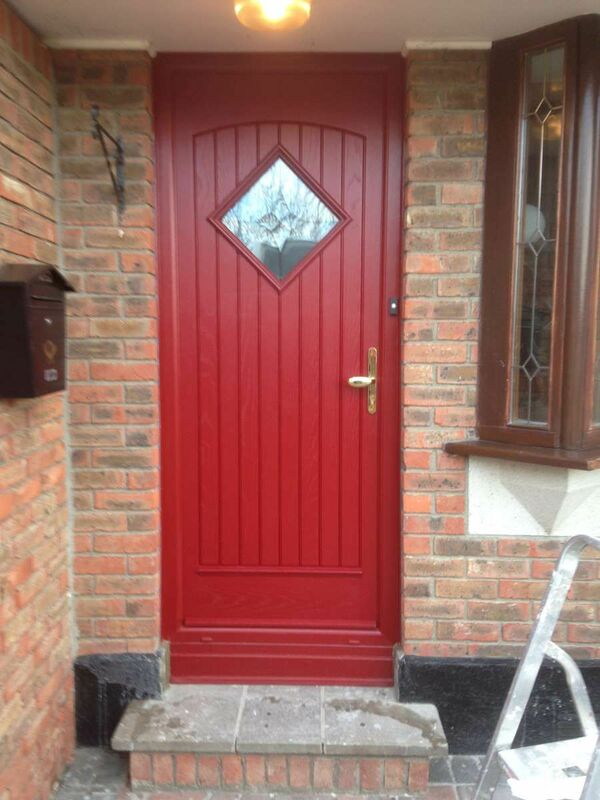 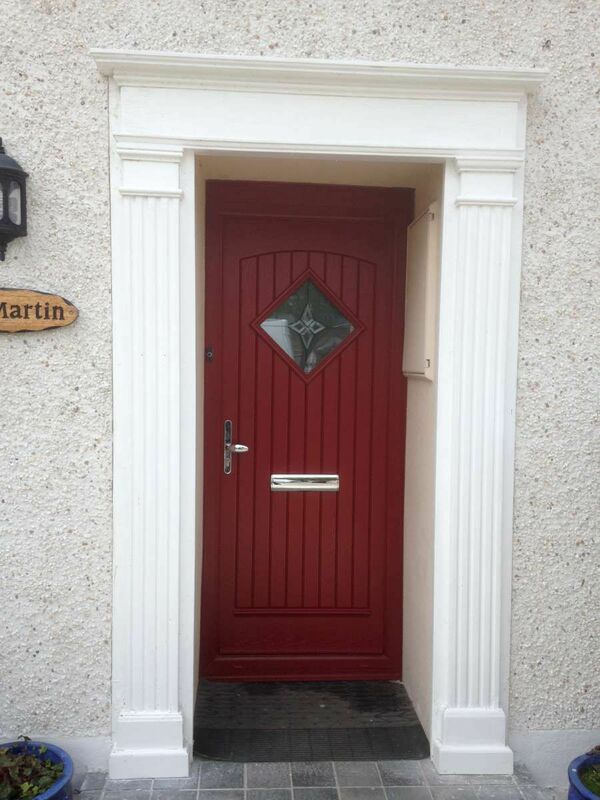 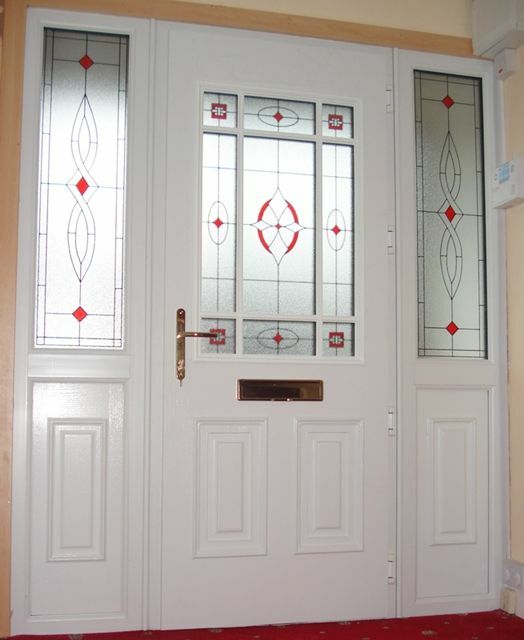 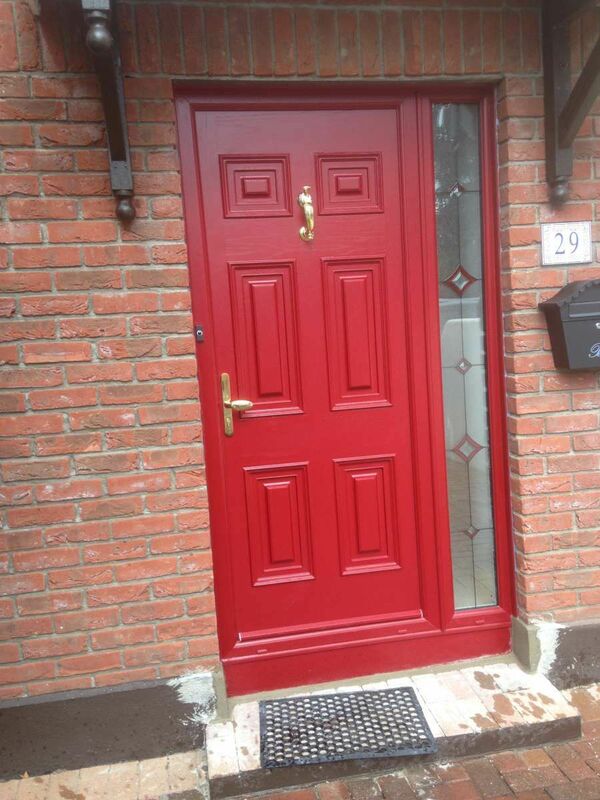 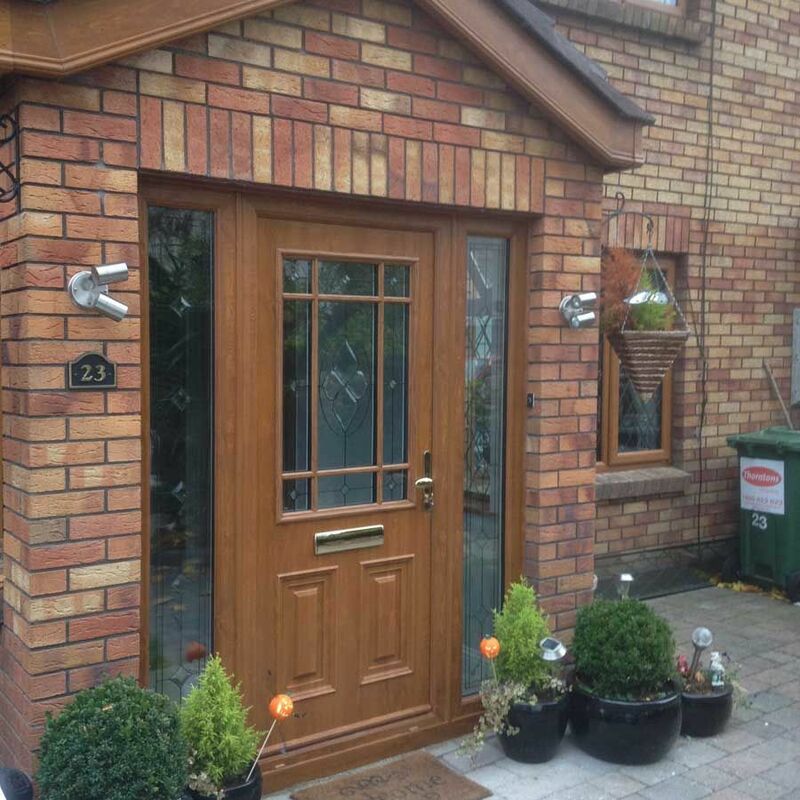 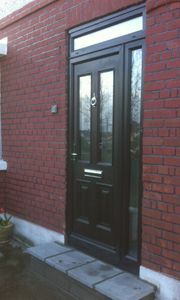 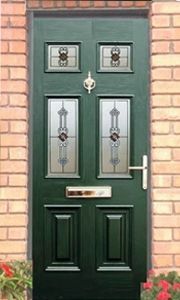 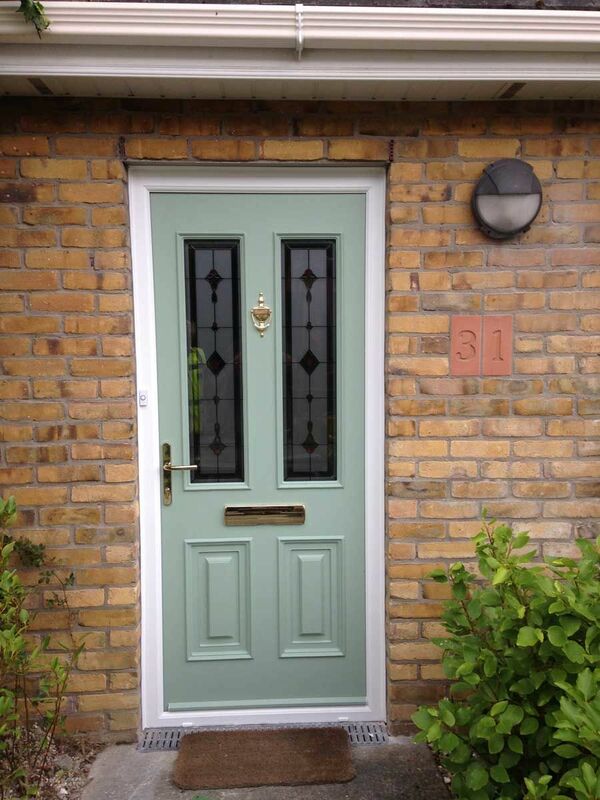 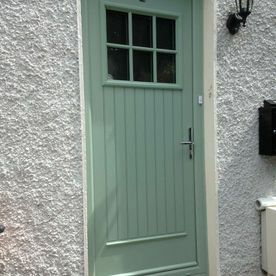 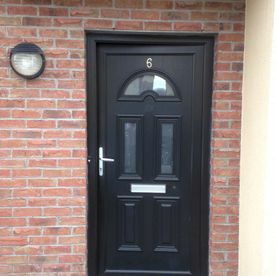 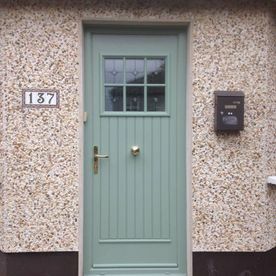 The Palladio Composite door is the ultimate replacement door available in Ireland today. 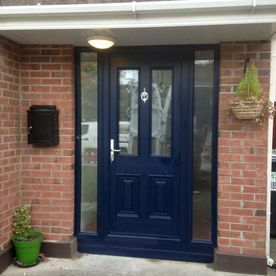 To receive a quote for an installation at your property, get in contact with us today. 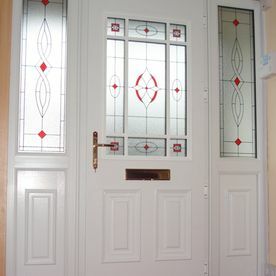 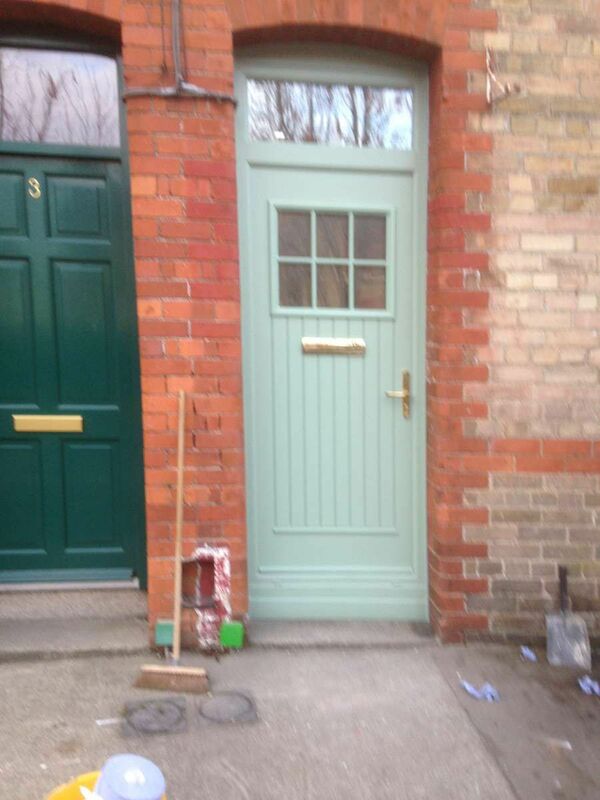 For more information on anything related to security doors please get in contact with us today. 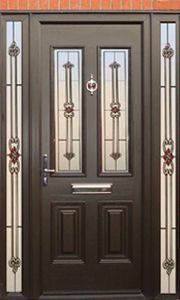 The New Palladio Composite door is a patented door, made available to all in the industry through Profile Developments, which makes for a level playing field for all reputable companies in the industry. 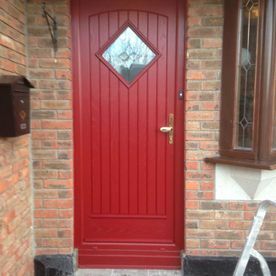 A door is only as good as its installation, it requires a different set of combined skills to achieve the perfect installed Composite Door in your home. 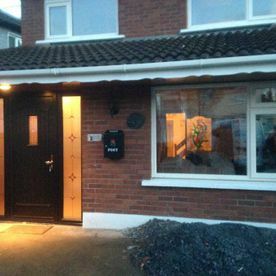 All installations are different, all require a knowledge of construction and a knowledge of insulation values of all immediate surfaces. 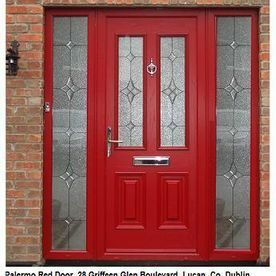 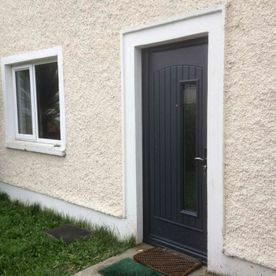 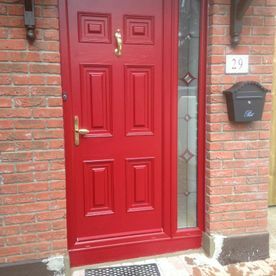 If care is not taken to address all relevant matters during the course of sale and installation then your new Palladio Composite door will not provide all the amazing qualities that make it the right choice for Irish Home owners. 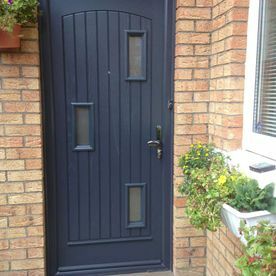 If you have found yourself on this page, you have researched well. 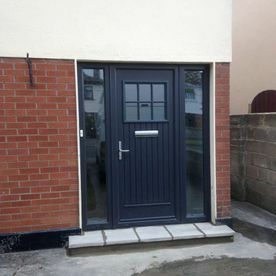 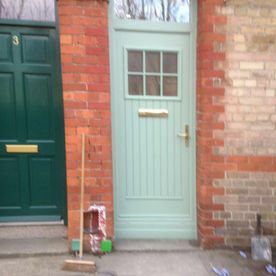 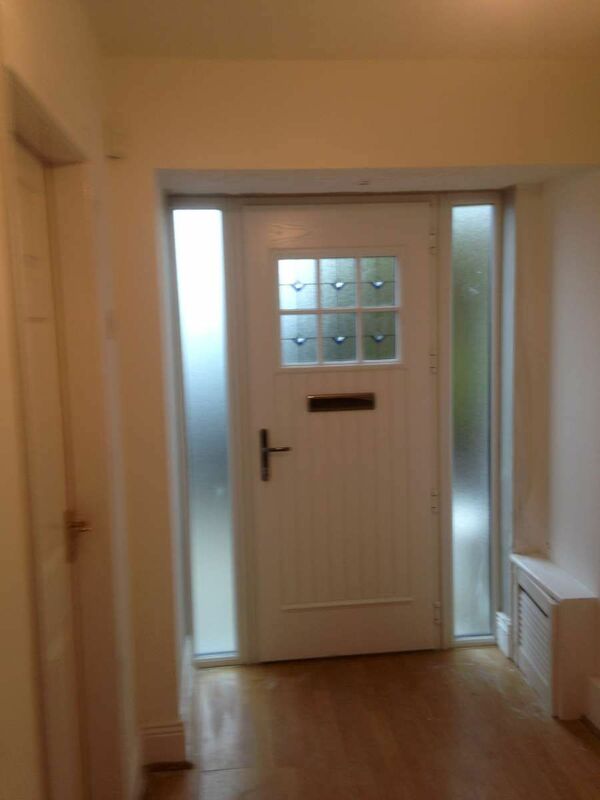 Our promise to our customers is this, we will not be equalled for quality and installation standards by any reputable door replacement company in the industry. 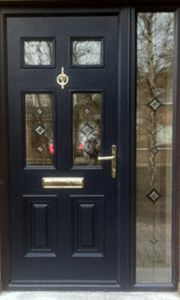 To have your front door upgraded to a Palladio Composite Security Door, get in contact with Doors and Windows Repairs today.